Job stress can cause workers to burn out. According to the National Institute for Occupational Safety and Health, or NIOSH, stress occurs in the workplace "when the requirements of the job do not match the capabilities, resources, or needs of the worker." Job stress taxes employees physically and psychologically and can cause significant health issues if not addressed. 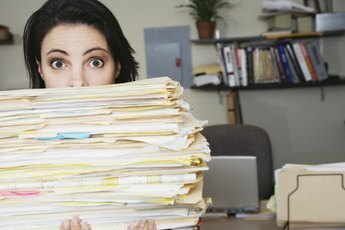 Increased workload can be a major source of stress. Your workload may increase because of company cutbacks or layoffs, which force the remaining workers to take on additional responsibilities. Many times workers have to put in extra hours to meet deadlines and they may or may not be paid for them. Overworked employees with no time or desire to eat lunch may experience fatigue in addition to high levels of stress. 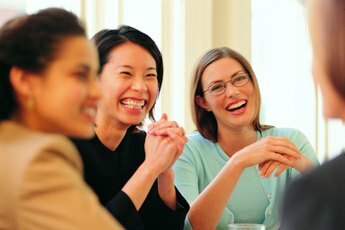 Socialization with co-workers can reduce some of the day-to-day stressors at work and boost morale. Conversely, poor working relationships and low morale can create a tense work environment. It can be emotionally distressing to work in a place where co-workers are unhelpful and bosses do not support their staff. This might cause employees to become apathetic about their work. It is important for employee achievements and accomplishments to be acknowledged or rewarded in some way. Employees who are denied a raise or promotion might feel undervalued or unimportant. They might also perceive themselves to be stuck in a dead-end job with no hope of advancement. According to an article in the October 2011 issue of "Psychology Today," recognizing employees for their hard work, loyalty, patience, honesty, kindness, integrity and empathy can help produce a stress-free workplace. Uncontrollable events at work create a feeling of helplessness among workers. For instance, organizational changes, such as mergers, downsizing and relocation, can be extremely stressful for employees, especially if they are not kept up to date on what is happening with their company. Employees with little or no decision-making ability regarding their work might feel unimportant and depressed. Aggression in the workplace can create a hostile working environment. Mean bosses, gossiping co-workers, bullying, harassment, blackmail or physical violence can make an employee extremely uncomfortable at work. 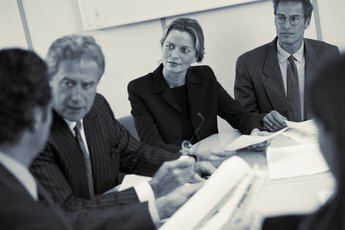 Passive-aggressive acts, such as withholding resources or not responding to phone calls, are also stressful when experienced repeatedly, according to Joel Harmon, an associate professor at Fairleigh Dickinson University. 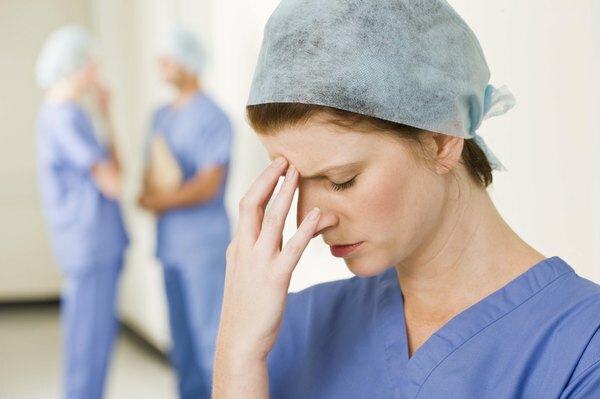 What Are the Causes of Work Stress & Disability in Health Workers?